NEW SEASON 2017 is finally here!From the creators of the widely acclaimed Touchdown Hero comes the official sequel for the 2016 season! 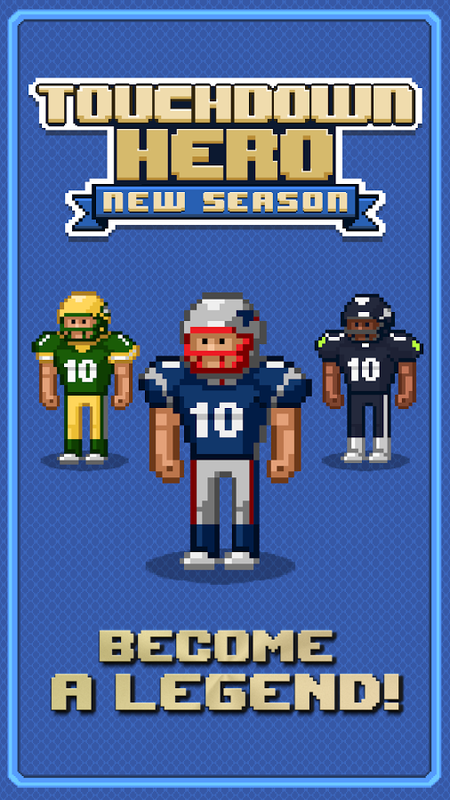 Enjoy TOUCHDOWN HERO: NEW SEASON now in English, Spanish, Brazilian Portuguese and French! ◉ Return to the field to outmanoeuvre the defenders! Use your SPE... see more NEW SEASON 2017 is finally here! From the creators of the widely acclaimed Touchdown Hero comes the official sequel for the 2016 season! ◉ Return to the field to outmanoeuvre the defenders! Use your SPEED and STRENGTH to wow the crowd! 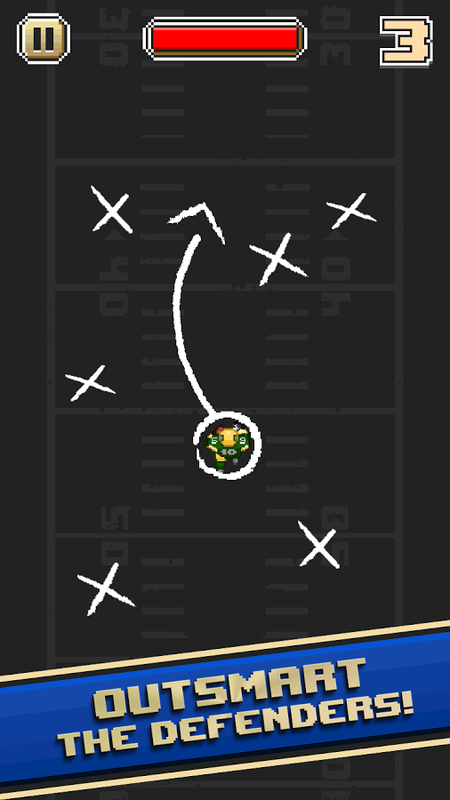 ◉ Decide when you want to RAM, SPIN or FAKE to breakthrough towards the TOUCHDOWN ZONE! ◉ CUSTOMIZE your player from head to toes and show what you’re made of! 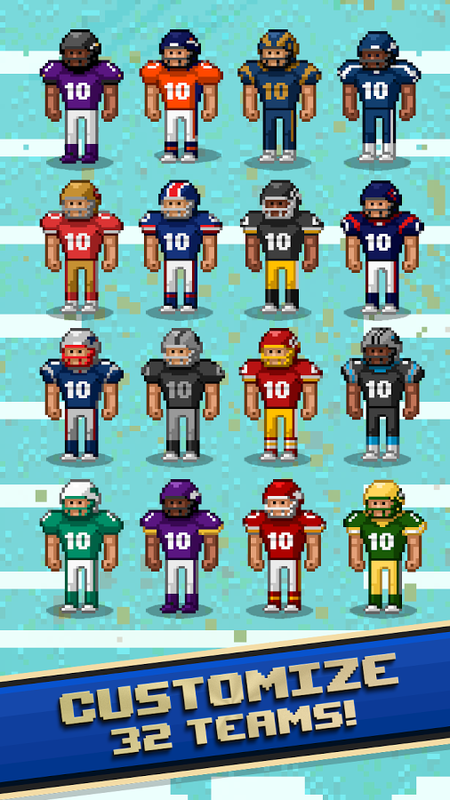 ◉ Score TOUCHDOWN after TOUCHDOWN to beat high-scores and climb the ranks!